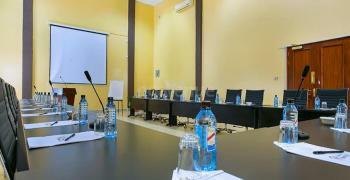 There are no reviews for The Vic Hotel Ndere Conference Room yet. 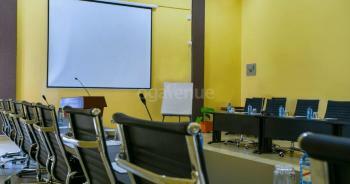 Sorry, not available at The Vic Hotel Ndere Conference Room. Kindly check out other available dates or check out other venues in Kisumu Central that match your requirements.